MySolidWorks Professional adds tremendous value to thousands of SOLIDWORKS subscription customers worldwide with access to over 500 online training videos and SOLIDWORKS certification prep courses introducing new skills to help you become more productive. In addition to the existing training content, such as SOLIDWORKS Essentials, Advanced Part Modeling, Assembly Modeling, Electrical Design or Sheet Metal Design, several new topics have been recently added including Simulation, Model-Based Definition (MBD), Enterprise PDM and Industrial Designer. Here is just a sample of the new training sessions you can take advantage of through MySolidWorks Professional: SOLIDWORKS Simulation – Discover the SOLIDWORKS Simulation product suite. 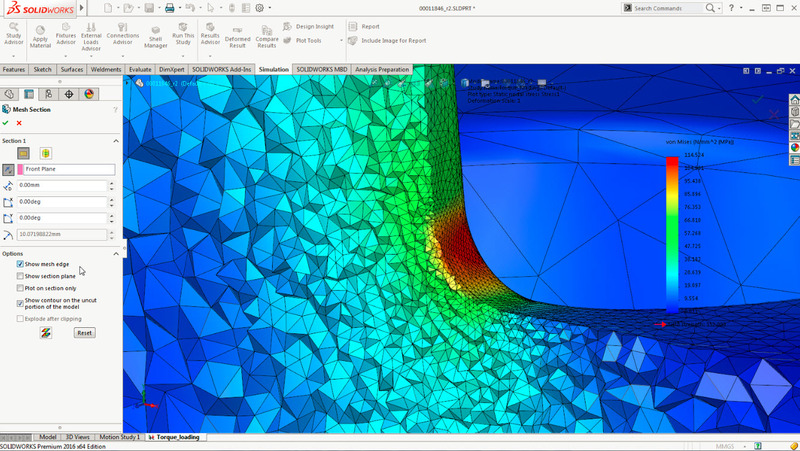 Click here to explore the Simulation sessions. 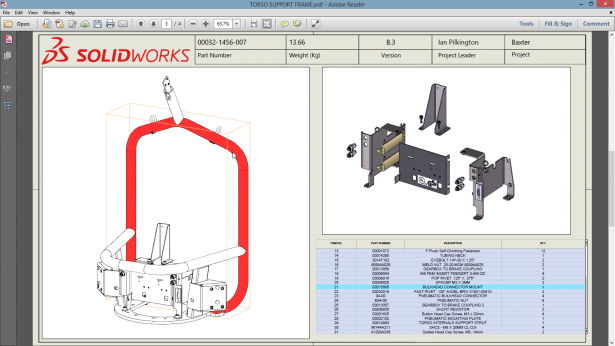 SOLIDWORKS MDB – This module is a SOLIDWORKS MBD overview. It covers the process of defining a model in 3D, capturing 3D Views and publishing a 3D PDF and eDrawings file. Click here to explore the MBD sessions. EPDM – An overview of the Enterprise PDM data management solution and functionality. Click here to explore the EPDM sessions. 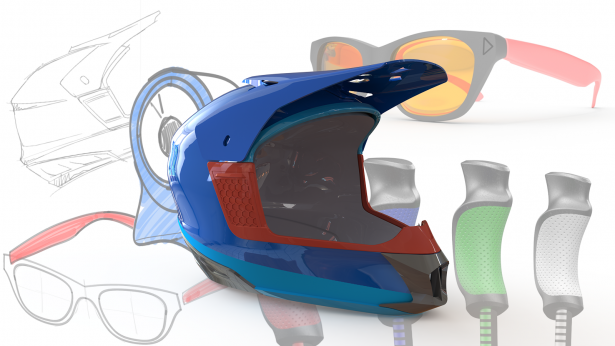 SOLIDWORKS Industrial Designer – Review these lessons to learn how to use 3DEXPERIENCE Platform tools. Click here to explore the SWID sessions. 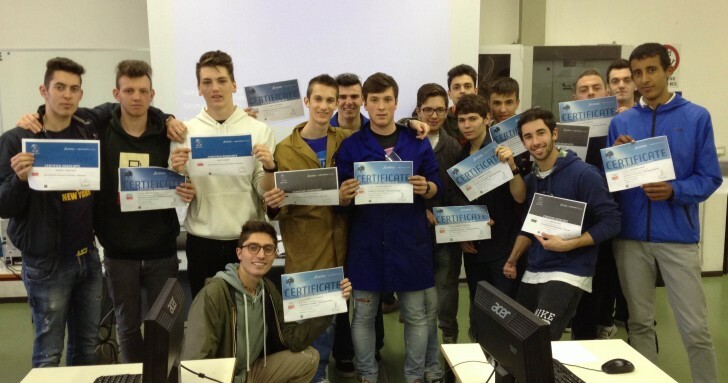 SOLIDWORKS Certification Prep Courses – Review these sessions to prepare for the CSWA, CSWP and CSWE exams. Click here to explore the CSWA session. Click here to explore the CSWP session. Click here to explore the CSWE session. 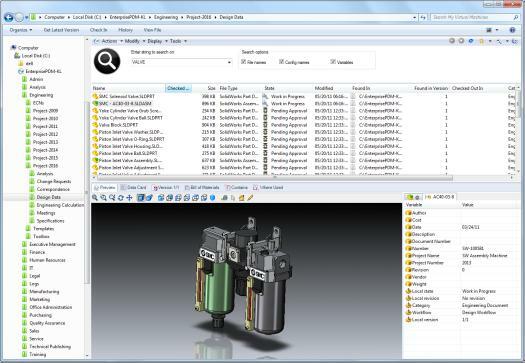 MySolidWorks Professional is available at no cost to our subscription customers until October 31, 2015. So take advantage of this offer and start accessing 500+ online training sessions. To get started, simply send me an email and I will submit the request for your MySolidWorks Professional serial number. If you already have a MySolidWorks Professional serial number, please click here for steps to activate your account. 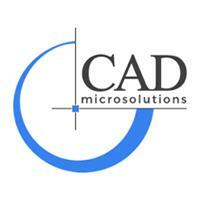 For more information on MySolidWorks or Subscription Services with CAD MicroSolutions, please email me at mkhan@cadmicro.com or give me a call at (416) 775-9715.